Much of what passes as information about Islam is weed-like disinformation rooted in stereotype and watered by fear. In The Jesus Fatwah, Islamic and Christian scholars offer reliable information about what Muslims believe, how they live out their faith, and how we all can be about building relationships across the lines of faith. This Home Edition is a stand alone DVD program for private home viewing. Each of the five episodes runs 20 – 30 minutes. 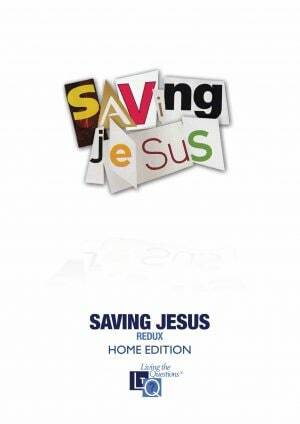 Our Home Editions are stand-alone DVD programs licensed for private home viewing, all other rights reserved. 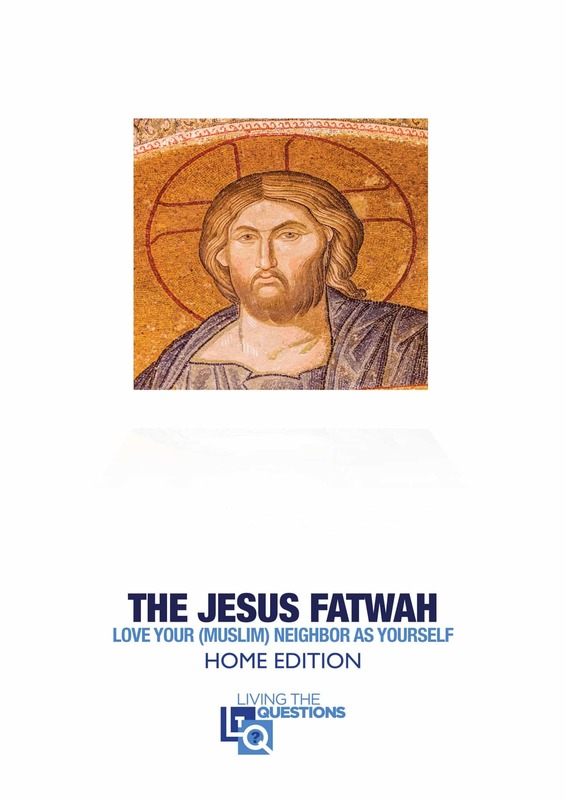 A group-use version of TJF is available at The Jesus Fatwah Curriculum Edition and includes downloadable participant and leader resources for small group study. This DVD program is not closed captioned and is only available in NTSC format. Unauthorized duplication, exhibition and/or distribution is a violation of applicable laws and is strictly prohibited. Naser Ahmad is the President of Ommana Foundation & CEO of NOMA Group of Companies. Ommana Foundation is a US-based Public Charity working internationally through its Community Uplift Centers with the goal of providing clean water, early childhood education, and vocational training for women. NOMA Group consists of companies that provide IT Consulting, Construction, Remodeling, Property Management & Real Estate Services. Visiting researcher in the School of Human Evolution and Social Change at ASU, she has authored articles and book chapters on Muslim Americans, bioethics, Islamic ethics and education. Her first book Young Muslim America: Faith, Community and Belonging was published recently by Oxford University Press. 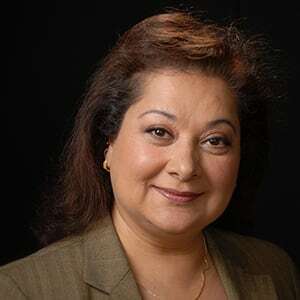 She has lectured on Islam and Muslims in America at colleges, corporations and governmental organizations as well as civic and interfaith groups. She co-founded the Islamic Center of North East Valley (AZ), the Islamic Speakers Bureau of Arizona, the Arizona Muslim Historical. 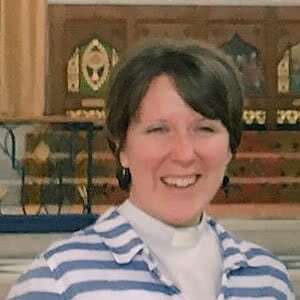 Sonya Brown is currently a curate in the St Philip’s parish, Leicester and was ordained deacon in July 2010. Previously to beginning training for ordination she worked as a Development Worker for the Southwark diocesan organisation Welcare. She enjoys living and learning in the very multifaith context of Leicester. 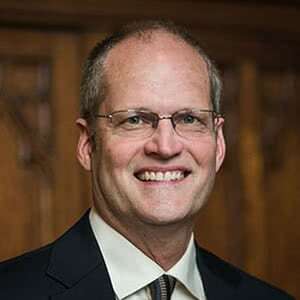 Ben is a Presbyterian minister in Oakland, California. His faith-based social and political commentary has appeared in a wide variety of print and internet publications and broadcast platforms. He is the author of three books: Neighbor: Christian Encounters with “Illegal” Immigration, The Search for Truth About Islam, and Thoughtful Christianity. 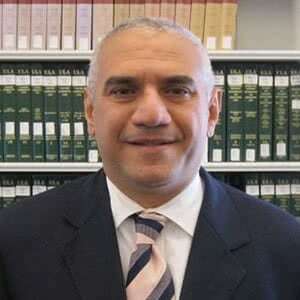 Mohammad H. Fadel is Associate Professor at the University of Toronto Faculty of Law. He wrote his Ph.D. dissertation on legal process in medieval Islamic law while at the University of Chicago. Is an Associate Professor of Islamic studies at the University of San Francisco. Her research interests include feminist exegesis of the Qur’an; representations of women in early Islamic history; feminist methodologies in the study of Islam; and the pedagogy of Islamic studies. is the founder and president of the Islamic Speakers Bureau of Arizona, a non-profit, apolitical, educational organization founded in 1999. 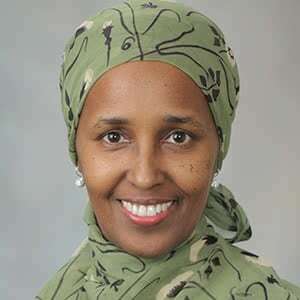 As a speaker, she presents mainly on beliefs and practices, gender roles in Islam and conducts Cultural Sensitivity Training for police departments, hospital personnel, educators and corporations. Azra serves on the steering committees for the Interfaith Network of Scottsdale as well as the tri-faith Salaam Chai Paradise. Azra is one of the founders and a past Board member of the Islamic Center of the Northeast Valley. She has been recognized with the “Veora E. Johnson Spirit of Unity Award” from the East Valley Dr. Martin Luther King Jr. Celebration Committee and the “FBI Director’s Community Leadership Award” from the Phoenix division of the Federal Bureau of Investigation. 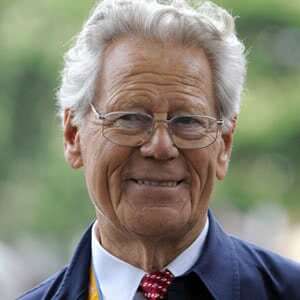 Hans Küng is a Swiss Catholic priest, theologian, and author. Since 1995 he has been President of the Foundation for a Global Ethic. 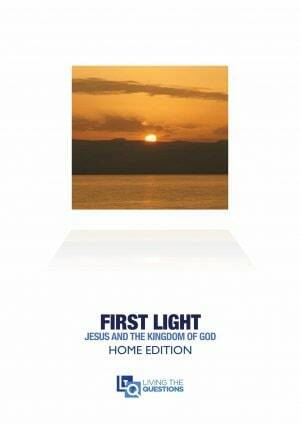 He is author of many books, including On Being a Christian and Islam: Past, Present and Future. Author, speaker, activist, and public theologian. 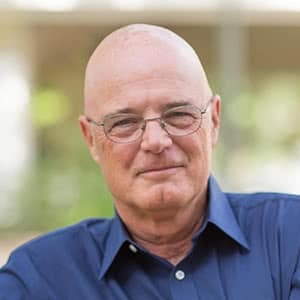 A former college English teacher and pastor, he is a passionate advocate for “a new kind of Christianity” – just, generous, and working with people of all faiths for the common good. 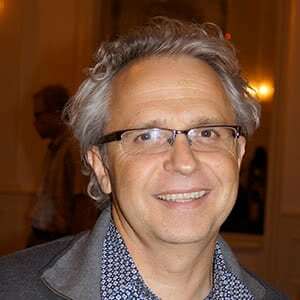 He is an Auburn Senior Fellow and a leader in the Convergence Network, through which he is developing an innovative training/mentoring program for pastors, church planters, and lay leaders called Convergence Leadership Project. He works closely with the Center for Progressive Renewal/Convergence, the Wild Goose Festival and the Fair Food Program‘s Faith Working Group. 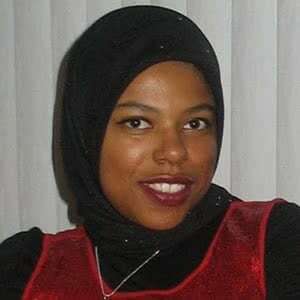 Zarinah Nadir is an attorney in private practice and serves on the board of the Islamic Social Services Association-USA. For over fifteen years, she has been a dedicated grassroots community organizer particularly concerned with cultural sensitivity, youth empowerment, and women’s rights. 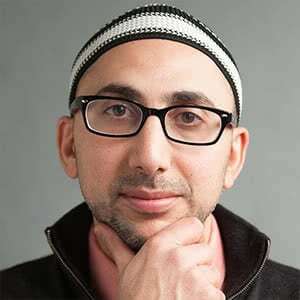 Rami Nashashibi has served as the Executive Directhor of the Inner-City Muslim Action Network (IMAN) since its incorporation as a nonprofit in January 1997. He has a PhD in Sociology from the University of Chicago and has lectured across the United States, Europe, and Asia on a range of topics related to American Muslim identity, community activism and social justice issues, and is a recipient of several prestigious community service and organizing honors. His work with IMAN have been featured on many national and international media outlets including the BBC, PBS and the Chicago Tribune. 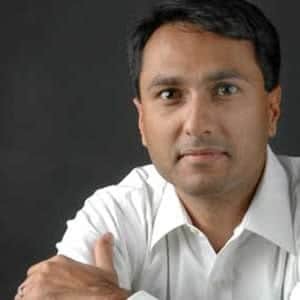 Named by US News & World Report as one of America’s Best Leaders of 2009, Eboo Patel is the founder and Executive Director of Interfaith Youth Core (IFYC), a Chicago-based institution building the global interfaith youth movement. 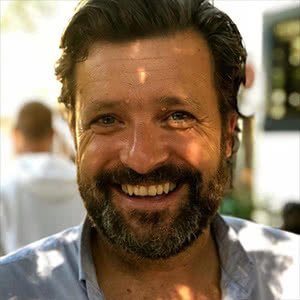 Author of the award-winning book Acts of Faith: The Story of an American Muslim, he is also a regular contributor to the Washington Post, National Public Radio and CNN. He holds a doctorate in the sociology of religion from Oxford University. 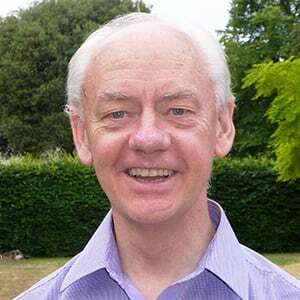 Alan Race is dean of postgraduate studies at St. Philip’s Centre and priest of St. Philip’s Church, Leicester. He is author of Interfaith Encounter. 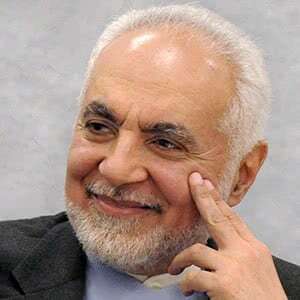 Feisal Abdul Rauf is an American Sufi imam, author, activist and public intellectual whose stated goal is to improve relations between the Muslim world and the West. Author of What’s Right with Islam Is What’s Right with America, Imam Rauf received national attention for his plans to build Park51, an Islamic Community Center, two blocks from Ground Zero in Lower Manhattan. Samir Selmanovic is a Christian minister who is known particularly for his work in interfaith dialogue. He is the founder of “Faith House Manhattan,” an interfaith community of Christians, Muslims, Jews and humanists/atheists. He also leads a Christian community named “Citylights,” and serves on the Interfaith Relations Commission of the United States National Council on Churches. 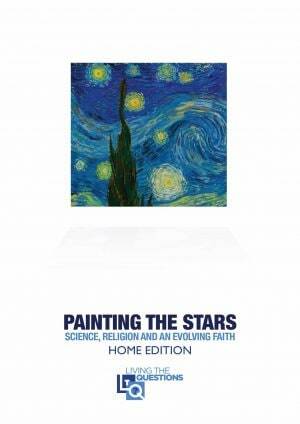 He is author of It’s Really All About God: Reflections of a Muslim Atheist Jewish Christian. 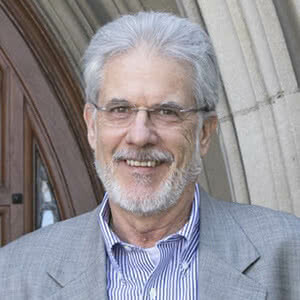 Mark Toulouse is Professor of the History of Christianity and Principal of Emmanuel College, Toronto, where he developed a Muslim Studies program. He completed his PhD at the University of Chicago. In this episode we look the basic tenants of Islam. We live in an era in which much of what passes as information about Islam is weed-like disinformation rooted in stereotype and watered by fear. We decided to weed out the tares of ignorance by doing what, for Christians, apparently is radical: we spoke to some actual Muslims and to Christian scholars whose intellectual garden-sheds are filled with the tools of fact-based knowledge. The product of these conversations is a harvest of reliable information about what your Muslim neighbors and coworkers believe and about how they live out their faith. Again, we took the radical step of getting to know actual Muslims, and in our conversations we asked them to tell us about how American public discourse tends to misrepresent Islam. We are confident that you will like the people you meet as you join in this conversation. Chief among the popular anti-Muslim stereotypes is the idea that Muslims are plotting to overthrow American society. In fact, most Muslims love the United States. This is true of Muslims living in countries where Islam is the predominate religion, and it is especially is true in the United States, where Muslims, as a demographic, are among the most patriotic American citizens. We asked Non-Muslims and Muslims to talk to us about building relationships across the lines of faith, and while the answers were compatible—and even complimentary—it was interesting to observe the ways in which Muslims and Christians spoke differently about interfaith cooperation. Christians tended take an intellectual approach starting with the mind; Muslims were more likely to approach the issue relationally, starting with the heart. 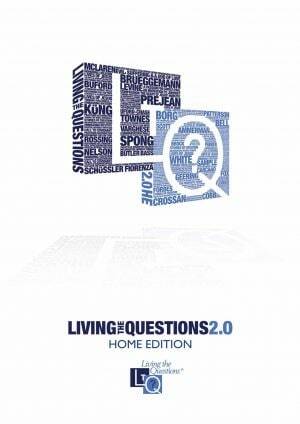 Copyright © 2018 livingthequestions.com LLC, All Rights Reserved.